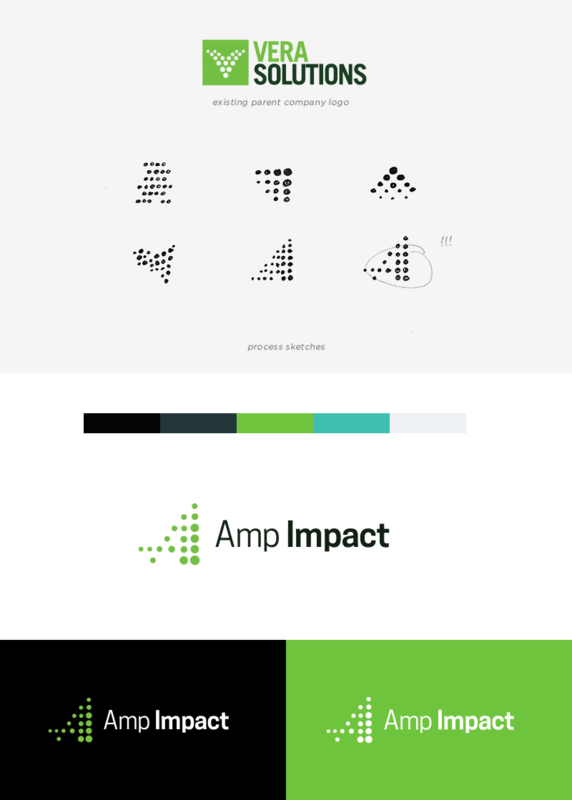 Vera Solutions is a trusted data management platform for progressive causes worldwide, and sought a new branding treatment for their soon-to-launch product, Amp Impact. 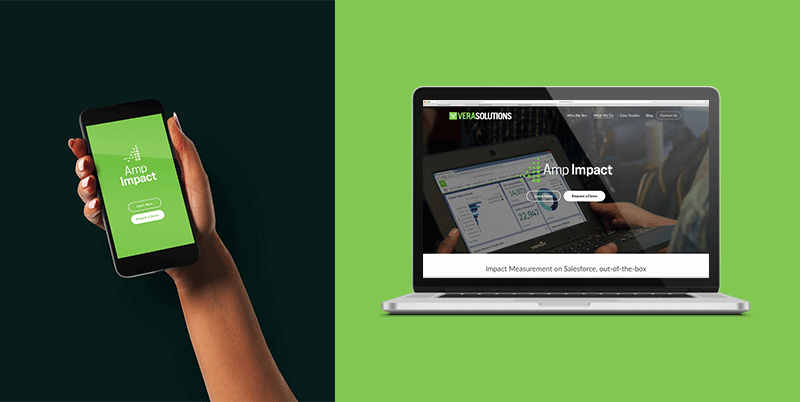 Our goal was to establish Amp Impact as a successful sub-brand of their parent company, and to launch Amp Impact as a dynamic new product in the data management sphere. First, we collaborated with the team at Vera Solutions in determining a strategy to engage their professional and tech-savvy audience. 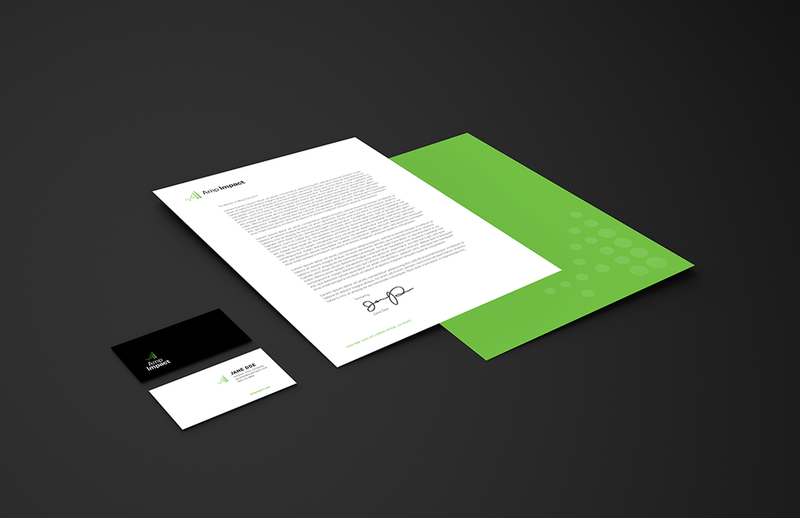 I knew we needed to create a mark with movement, a connection to the existing Vera Solutions logo, and most importantly, a mark with impact. Numerous iterations led to the evolution of our final mark — a subtle play on the letter "A" created with accelerated data points. A streamlined and versatile brand successfully launched with Amp Impact in November, 2017.